Who: Must be 13 years old. Feel free to invite friends!! 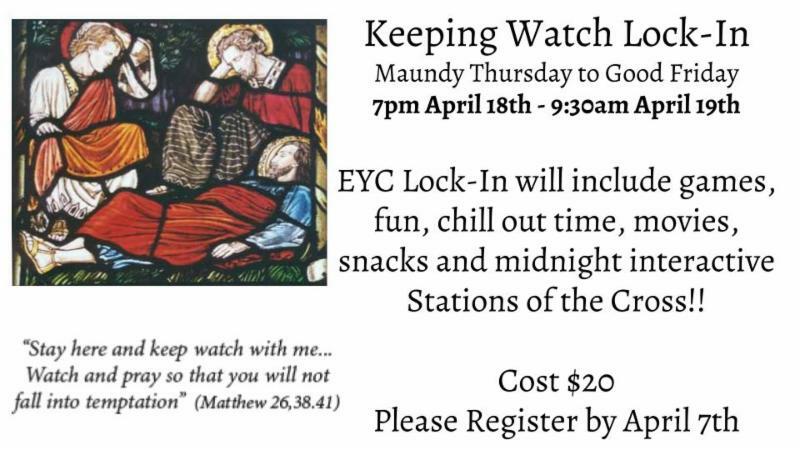 What to Bring: Sleeping Bag, your favorite snack food, pop, games, movies and your registration form.